Indeed, all of the other seeds – 32 women, 32 men – were positioned based on the WTA and ATP rankings, as usual. The USTA already had said in June that it would institute a policy that would take into account if a pregnancy affected a player’s ranking. 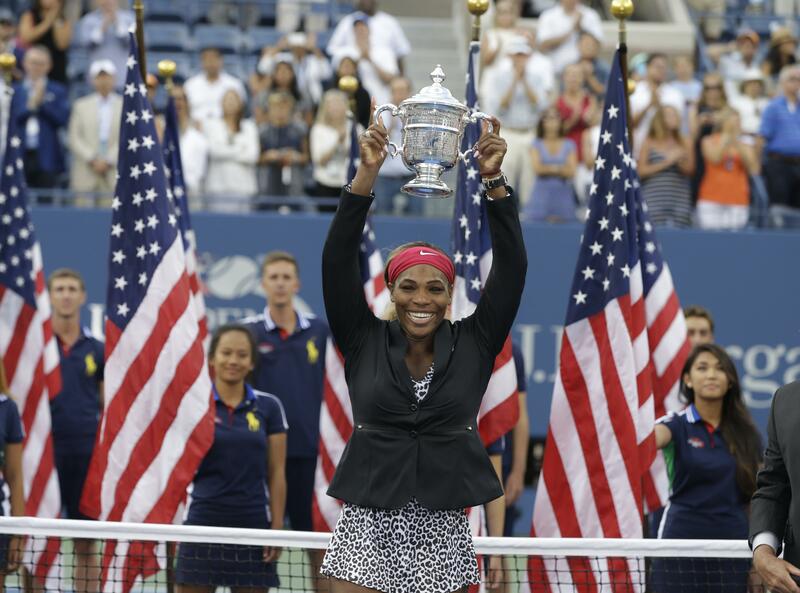 The issue arose when Williams – a 23-time major champion and former No. 1 – was not seeded when she returned to action at the French Open in May, her first Grand Slam tournament in nearly 1 1/2 years. She was, however, seeded at Wimbledon, put at No. 25 while ranked 183rd. Published: Aug. 21, 2018, 9:06 a.m. Updated: Aug. 21, 2018, 10:47 a.m.